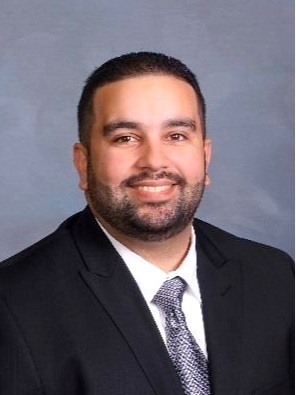 Mr. Ramirez’ project experience focuses on the evaluation, design and implementation of mechanical, electrical and plumbing systems for many different building types. These include office, educational, recreational, auditorium, liturgical and healthcare facilities. Eduardo works closely with clients and team members to meet project expectations, and is often directly involved in multiple parts of the project process: He meets with clients to understand project goals, performs technical calculations required for MEP systems design; develops cost estimates, oversees the coordination of all disciplines, and construction administration. His background in energy analysis is an asset for facilities in pursuit of improving energy performance or LEED® certification. Mr. Simon specializes in designing building environments for educational, medical, office and governmental facilities. His experience covers all aspects of heating, ventilating, and air conditioning (HVAC) system design for building systems, as well as the engineering analysis and design of central plants, thermal distribution systems, and their interface with building systems. Steve meets with clients to understand project goals and keep clients informed, coordinates activities and manages A/E teams to meet project goals. He also plays a key role in master planning, system design and production, cost control, construction administration, and project startup.